john morrison. 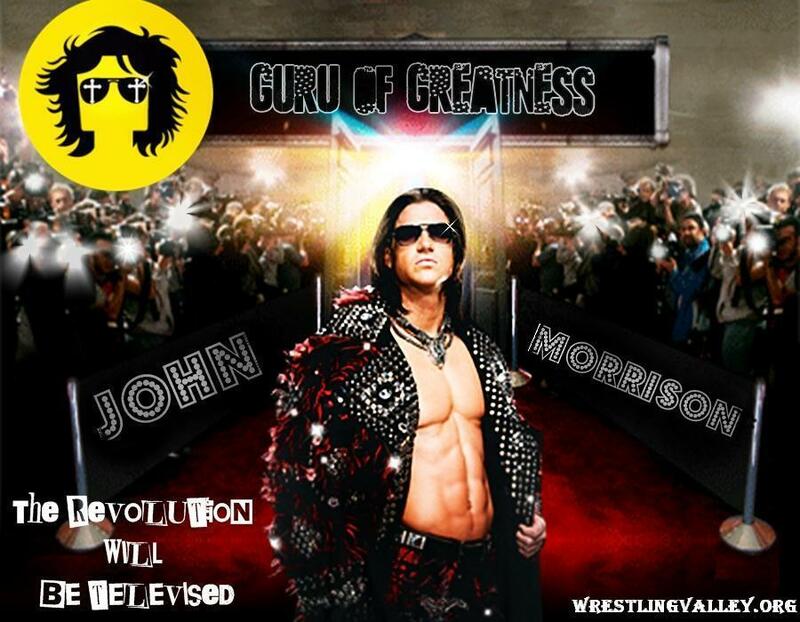 the guru of greatness john morrison and the monday night delight!!!!. HD Wallpaper and background images in the WWE club tagged: morrison delight. the guru of greatness john morrison and the monday night delight!!! !